Chad is the VP & General Manager of our chain pharmacy business. He manages a team of exceptional people who are laser focused on helping our pharmacy customers maximize the value of the FLAVORx service. Chad has a keen interest in the retail customer experience and how that translates to greater brand loyalty, which is what you’ll find him writing about here. He’s also a data junkie. Chad holds a BA in Finance and Accounting from Miami University. 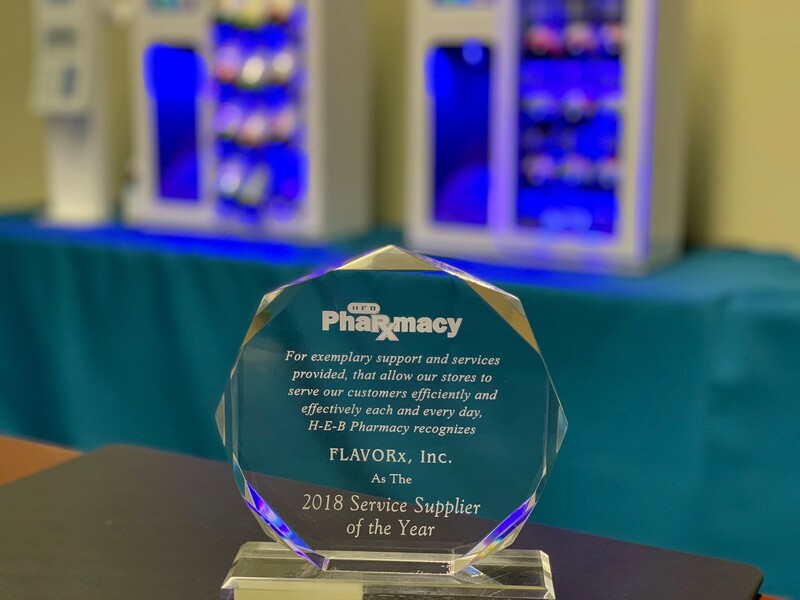 The retail pharmacy services company was recognized for helping H-E-B Pharmacy deliver industry-leading quality and service to pediatric pharmacy customers across Texas. I’m a bit obsessed with retail customer service. 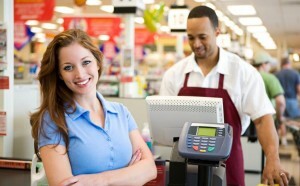 Few things can make or break a shopping experience like the courtesy and care you receive from a store employee. I’m also fascinated by factors that keep the front-line retail employee motivated and engaged to continually provide excellent service. There’s a lot of good stuff out there on the topic (a Google search of “how to keep retail employees motivated” produces 19,600,000 results! ), much of it complex, because, well, people are complex. Yet there’s a simple approach we can all employ that I have no doubt will produce overwhelmingly positive results across all retail establishments. If we want great customer service, we need to start by being great customers. The quickest, easiest thing we can all do to raise the collective quality of customer service in retail is to recognize great service immediately when we receive it. The person you praise one day will be shopping in your store the next. I'm not talking about an online survey to be filled out later, which is still important. I'm talking real-time, face-to-face, when commending a person matters most and can have the most impact. Seems like everyone in pharmacy retail is on a mission to provide their customers with the best shopping experience possible. As it should be. You don’t earn loyalty these days simply by satisfying your customers. 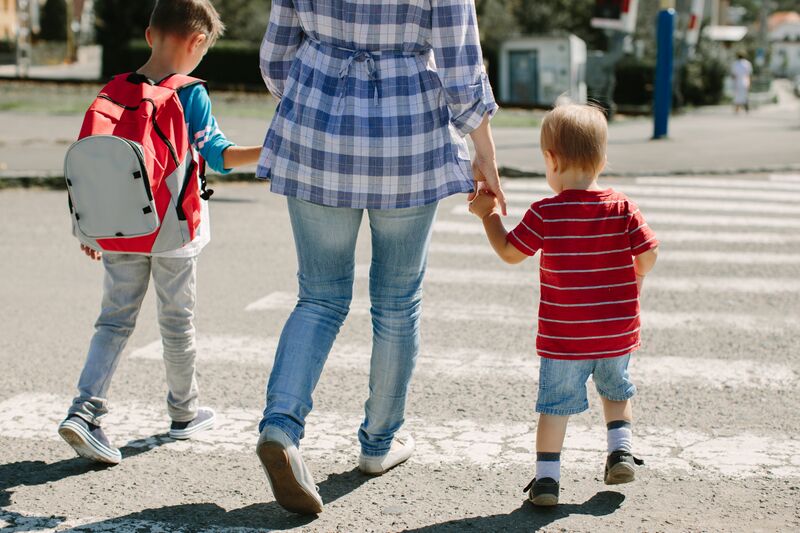 Taking it to the next level with one-to-one engagement, surprise, delight, and a unique experience are where today’s shoppers are won (and lost). 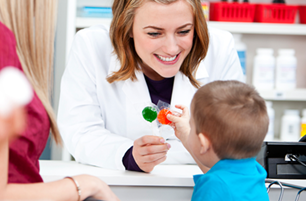 With innovative products, unique store layouts, expansive in-stock selection, personalized deals, in-store clinics, etc., retail pharmacy is clearly taking the customer experience seriously. What we don’t often hear about though is the employee experience and just how important that can be to the long-term viability of your customer focused strategy. The best laid plans to surprise and delight customers will be quickly laid to waste by unmotivated, disengaged, and possibly even, vindictive staff. 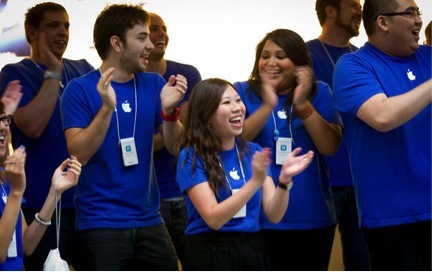 Equally, people who love their job and the company they work for can’t help but show it. These folks can cover up more than a few blemishes as you perfect other aspects of your customer experience strategy.